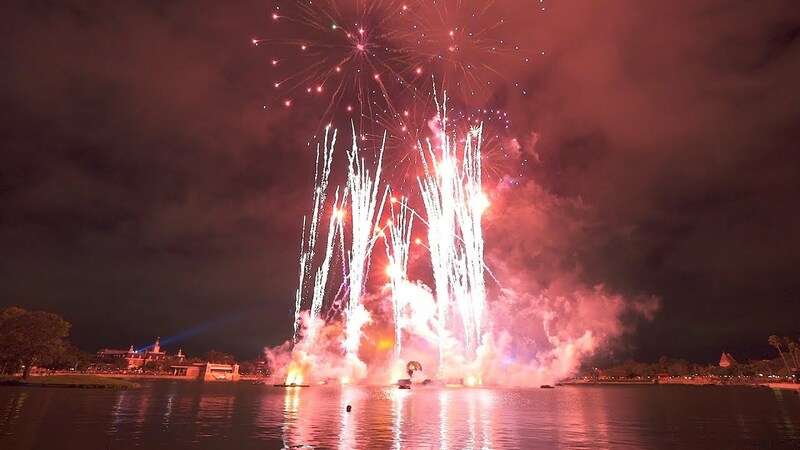 Jul 16, 1999 in "IllumiNations: Reflections of Earth"
The new show Illuminations 2000 will use a total of 17 lasers, up from 7 for the current show. Parts of the show have been under rehearsals at around midnight in the lagoon. 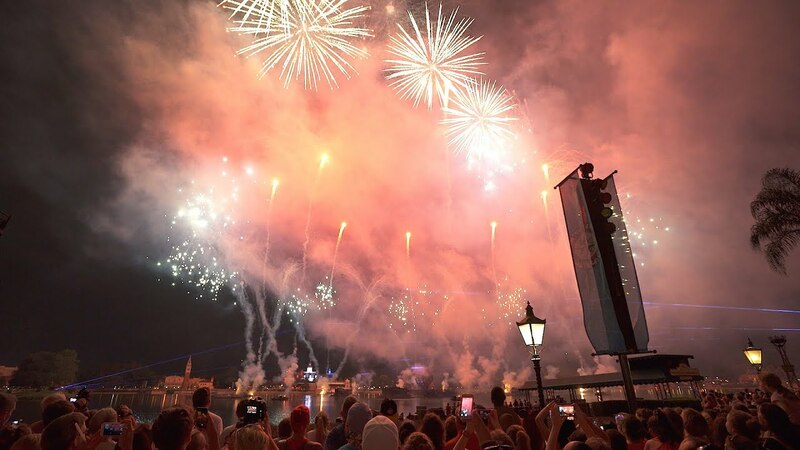 Lasers and pyro have been spotted in the surrounding areas of Epcot. The new ball in the center of the lagoon is reported to only clear the marina walls by 2 inches each side as it passes through the bridge area. Rumors suggest that if this becomes a problem the ball will live permanently in the lagoon. The 4 existing fountain barges will remain for the new show. They have recently been refurbished by switching them out of the show, one by one. 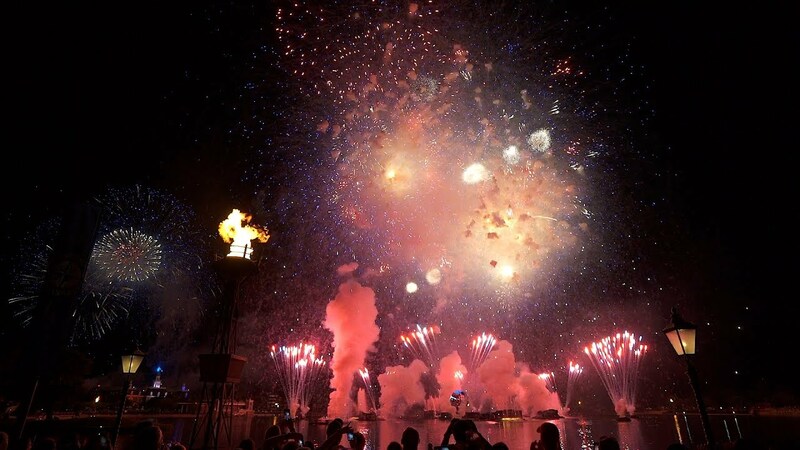 When they were being rehabbed, the missing fountain barge was replaced with a pyro only barge, that sat in the spot facing the American Adventure. The sound system is set for an upgrade too. Speakers are being installed in all of the torches that surround the lagoon, as well as on the roof of the Friendship boats.